Test your knowledge of Cuba, from the missile crisis to its recent reforms. Test your knowledge of countries, history, economics, foreign policy, and more. 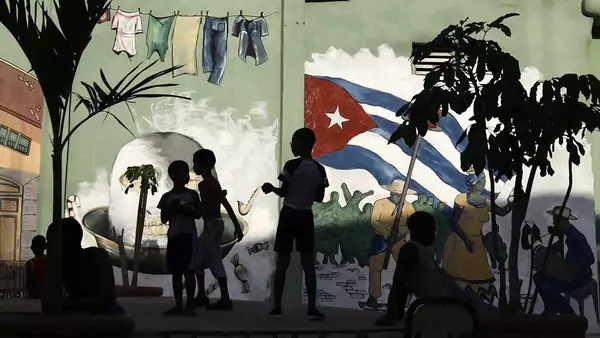 Decades after its Communist revolution, Cuba has begun liberalizing its long-closed economy, but tensions with the United States persist. Find out how much you know about the Caribbean island nation. Ready to take more quizzes? Check back every Tuesday for a new quiz, and view our full selection of weekly quizzes here.